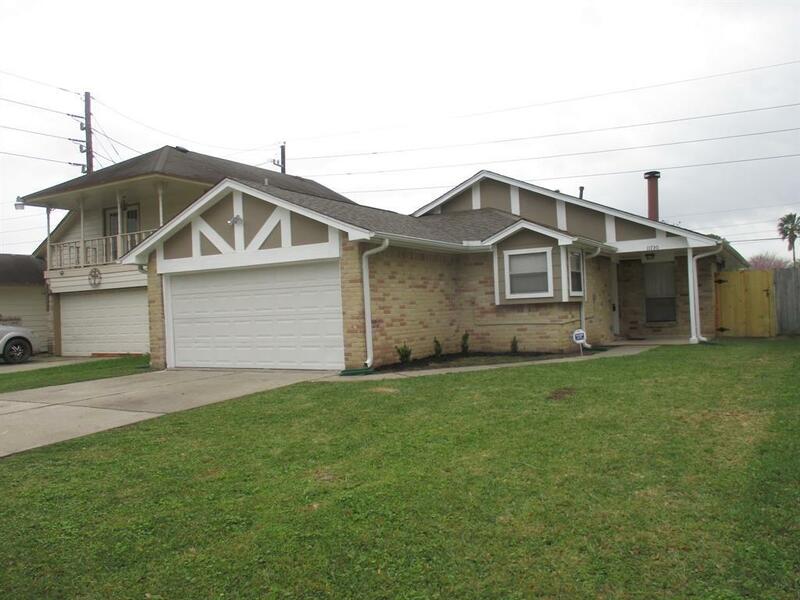 This beautiful 3bd-2ba-2ga home in Houston has been completely renovated! 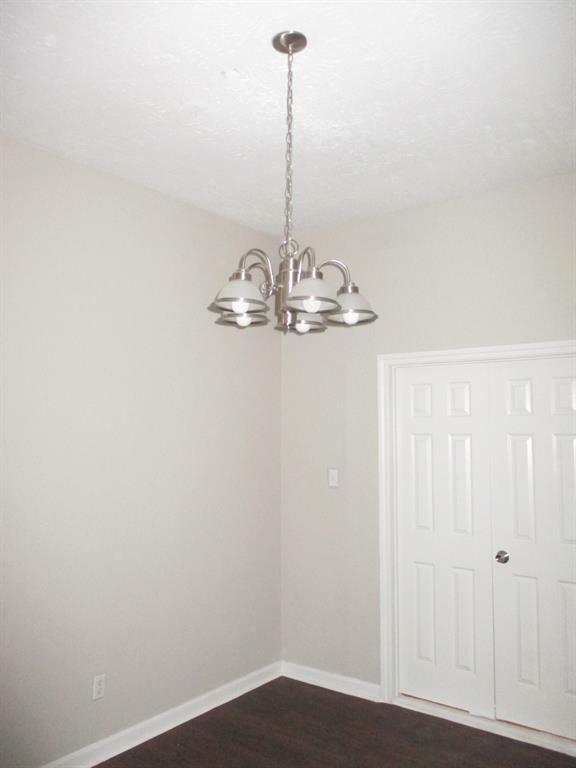 The home has updated paint on the interior-exterior and updated landscaping providing a welcoming curb-appeal. 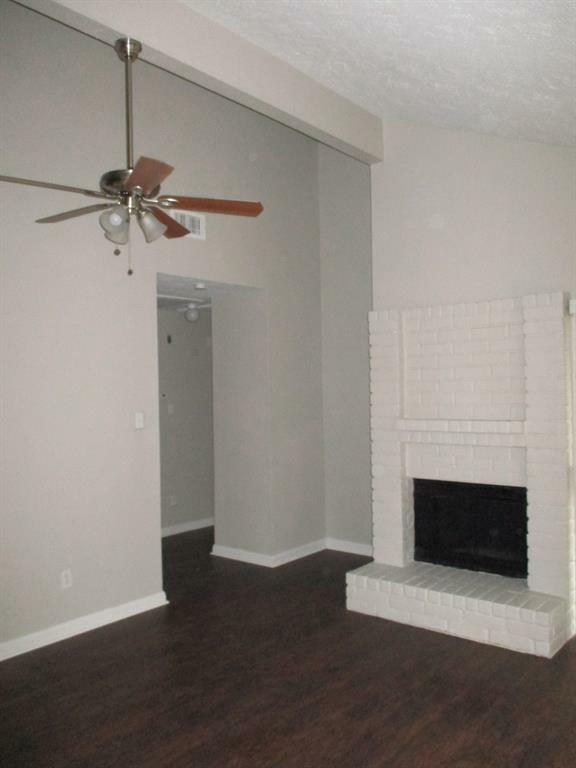 Your new home features gorgeous wood vinyl flooring throughout the main areas and plush carpet in the bedrooms. We have updated the AC system and water heater to insure you are comfortable in the heat of the summer and provide efficiency. 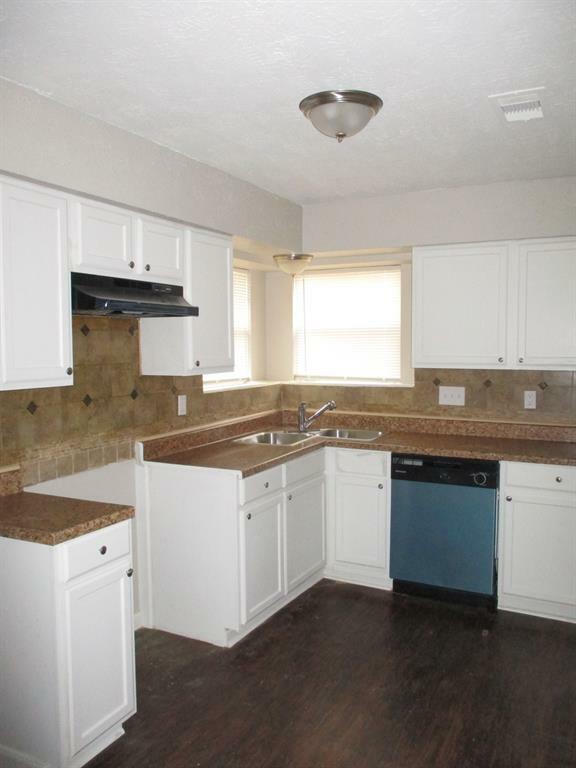 Your new kitchen has refinished white cabinets with modern countertops.